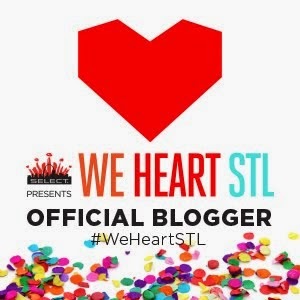 Super exciting news: The Ruby Zipper was nominated for a St. Louis Blog Fashion Blog Award in the categories of "Best Newcomer" and "Best Personal Style!" It feels amazing to be recognized for doing something I love and to be among the small but mighty fashion community in STL! Meet all the nominees here! Just saw this! Hope I win! will these be VIP or GA? Congratulations! You are the winner of the 2 VIP tickets! Can't wait to meet you!